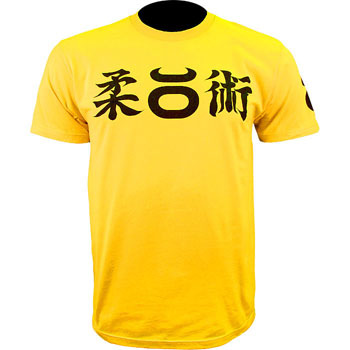 Black and yellow, the Jaco US Jiu Jitsu V2 Shirt! 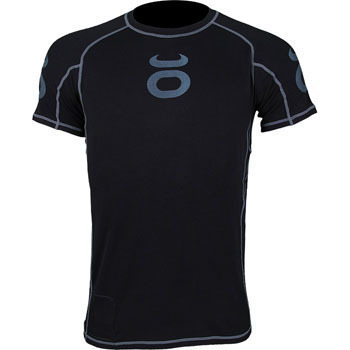 Made from bamboo, the Jaco Short Sleeve Rashguard! 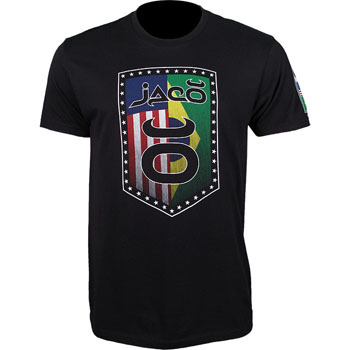 The Jaco Brazil United Shirt is here! 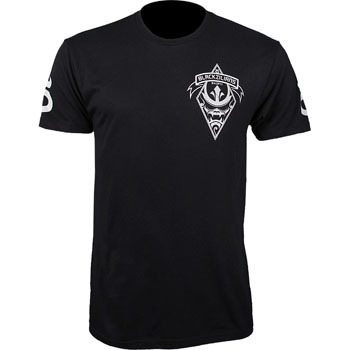 The Blackzilians are here and here’s the Jaco Blackzilian Shirt! 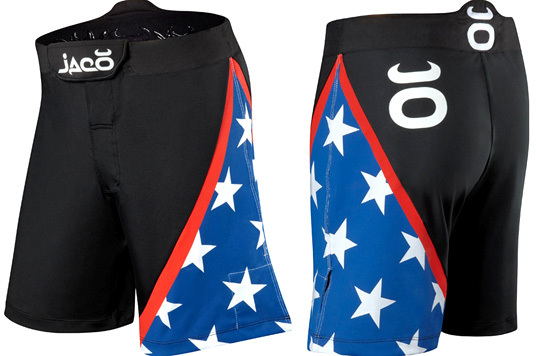 Here is the Jaco Brian Stann UFC 125 Resurgence USA Fight Shorts! 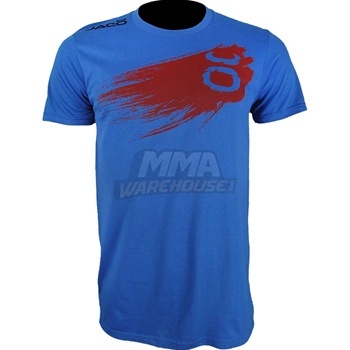 Check out the Jaco Brandon Vera UFC 125 Philippines Resurgence Fight Shorts! 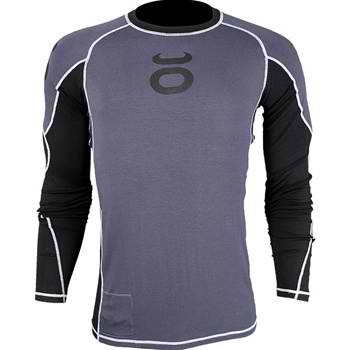 The Jaco Long Sleeve Bamboo Rashguard is finally here! Check out the Jaco Royal Blue Swiped T-Shirt, part of the Jaco Fall Collection 2010! That’s right folks! Buy any pair of Jaco shorts and get a Jaco beanie absolutely free! 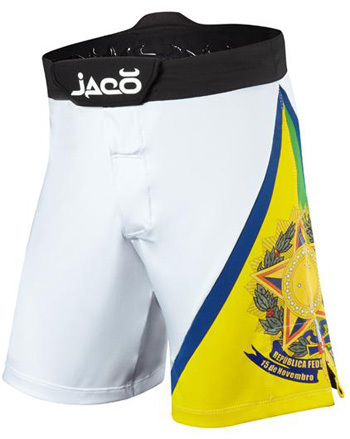 Check out the brand new Jaco Philippines Muay Thai Resurgence Shorts!